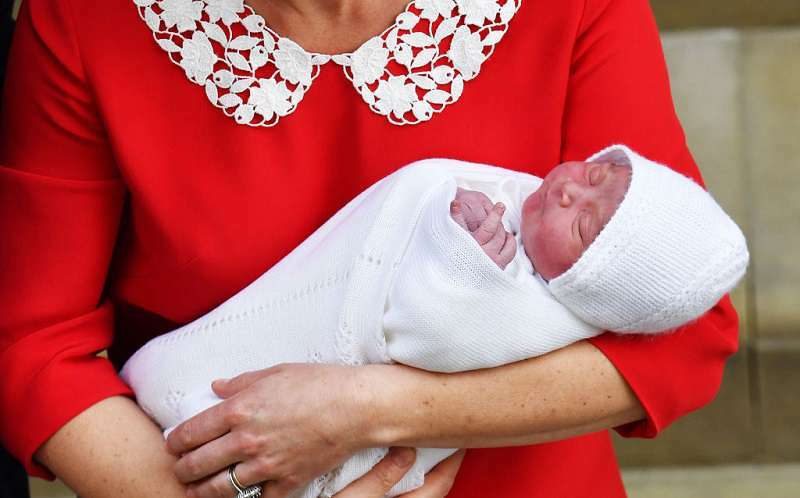 When Prince William and Kate Middleton introduced their son to the world on the steps of the Lindo Wing at St. Mary's Hospital, 7 hours after he was born, they kept the photo shoot short and sweet. The royals were not standoffish. They chatted with one another and waved both ways to the enthusiasts camped outside of the hospital hopeful to catch a glimpse of the baby. As with all things about the royal family, the subject of their chitchat immediately became just as important as the newest member of the royal family. And, thanks to a lip-reading expert, we now know that the royals were having a normal chat between parents who had just welcomed a new member and were concerned about him catching a cold. 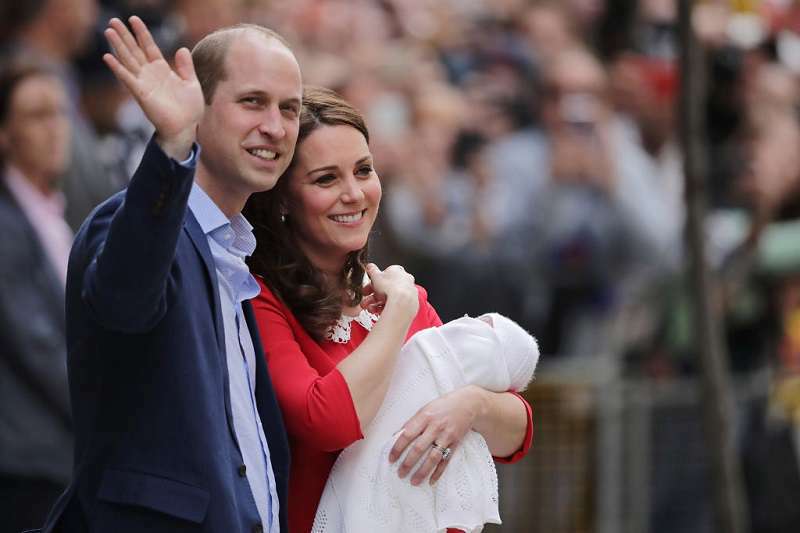 As the frenzy around his birth continues to build, the zodiac sign of royal baby number 3 has been also analyzed for possible clues about his personality and what his adult tendencies might be. 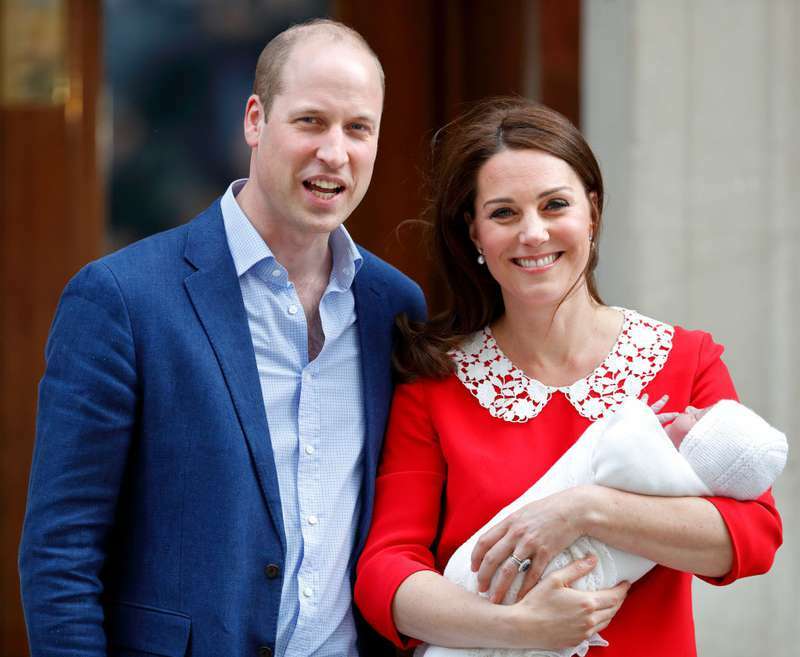 Astrologer and psychic medium, Suzie Kerr Wright, told GoodHousekeeping.com that the baby would likely exhibit Taurus personality traits as an adult, just like his sister Charlotte. The public will know how he's feeling at all times, which may prompt some temper tantrums. She also added that he might make caring for others his mission in life as well as being a mama's boy. When it comes to the royals, fans seem to place a premium on their zodiac signs. 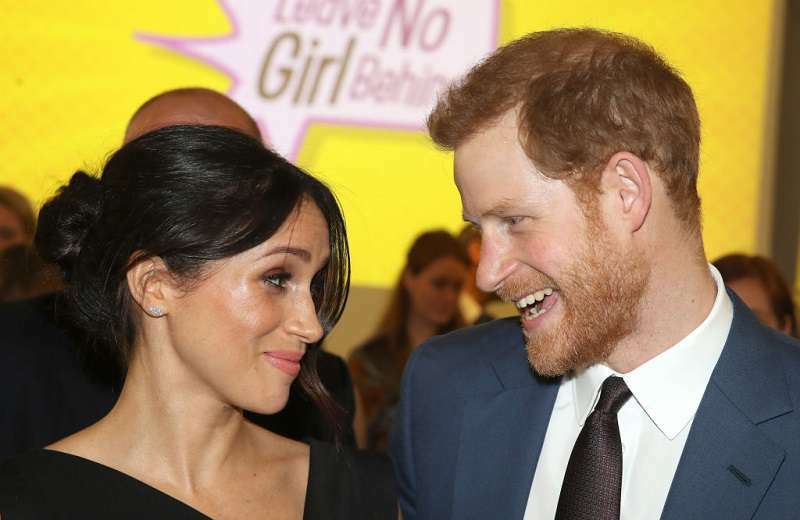 For instance, Wright is known to have analyzed Prince Harry and Meghan Markle's astrological signs for clues about their compatibility. The leading astrologer said the couple were neither a good or bad match as their suns fall one after the other. Another astrologer, Jennifer Racioppi, also told GoodHousekeeping.com that Meghan and Harry have the potential to make a dynamic couple. Well, time will certainly tell.